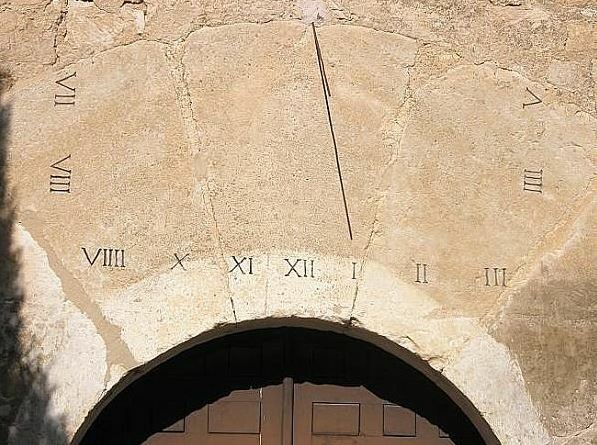 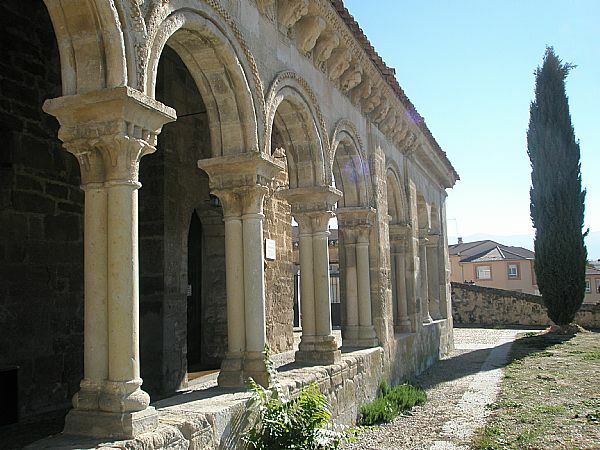 Within a radius of no more than 15 kilometres, we find some small villages that today belong to the city of Segovia and where time seems to have stood still. 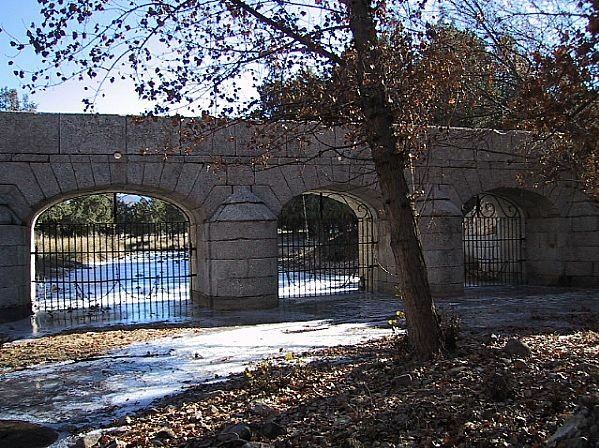 These “incorporated neighbourhoods” offer filming opportunities that can be as interesting as those in the city. 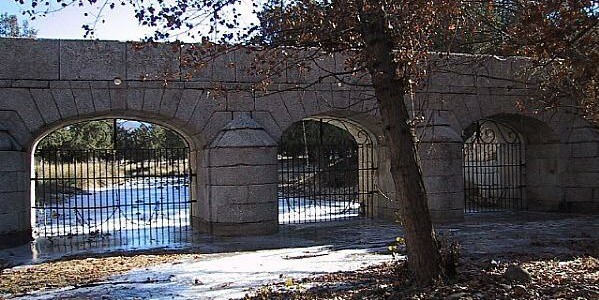 FUENTEMILANOS is 14 kilometres from the city of Segovia and in it we find delightful places such as the fountain of Fuente del Caño; the water springs of Perdigones, and important hamlets such as Aldeallana, Matamanzano, Tajuña and Campillo, still with some inhabitants, and Cristalades and Colina, currently uninhabited. 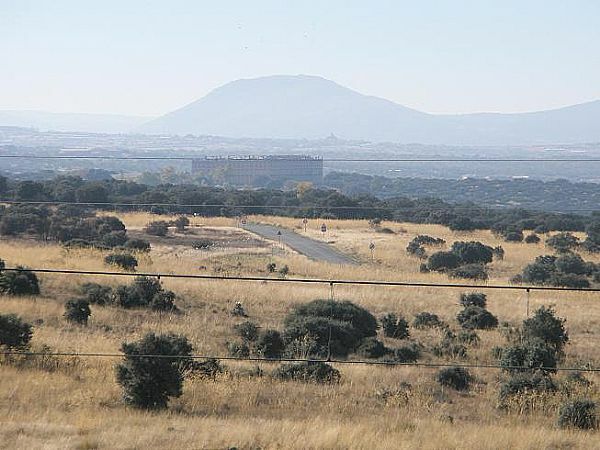 The nearby aerodrome is also an interesting place. 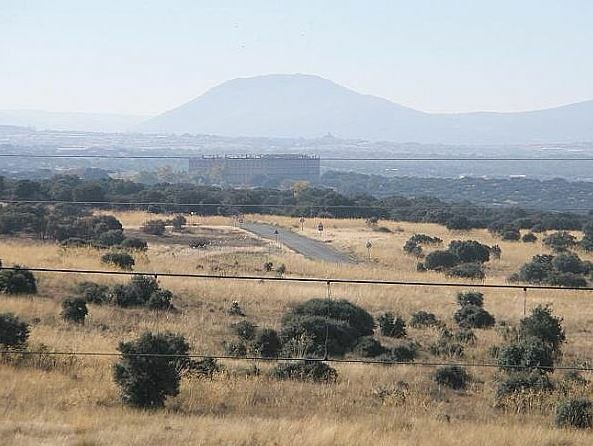 HONTORIA has an industrial area that constitutes its link with the city. 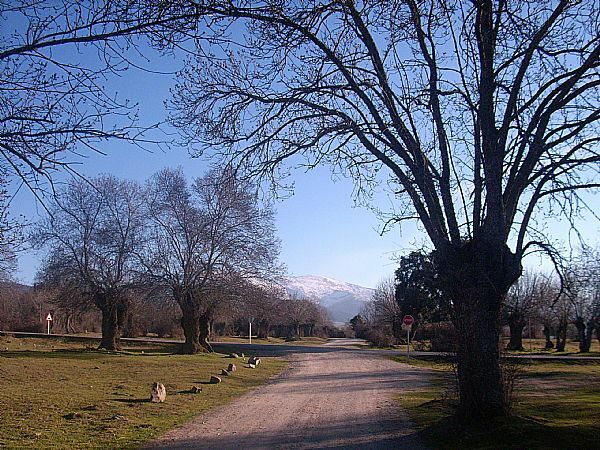 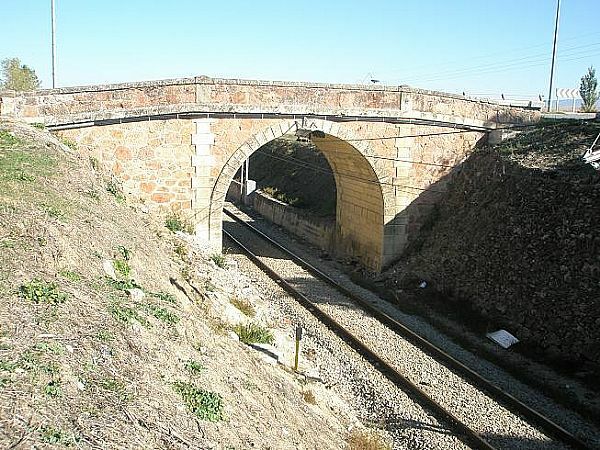 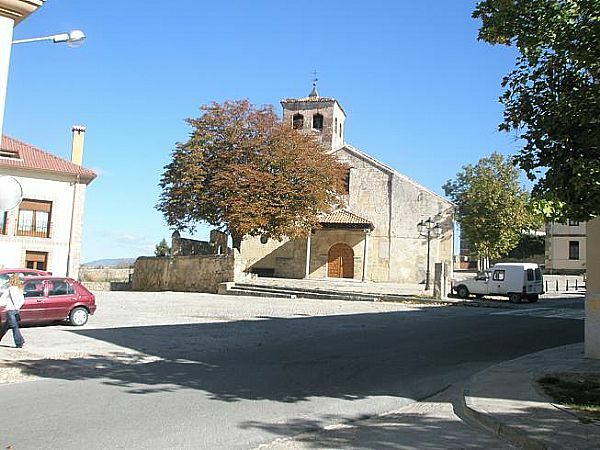 In the surrounding area of the chapel of San Antonio de Juarrillos we find the AVE train station (high speed train). 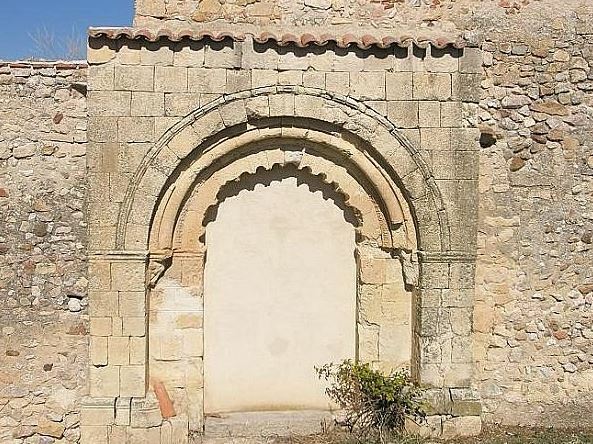 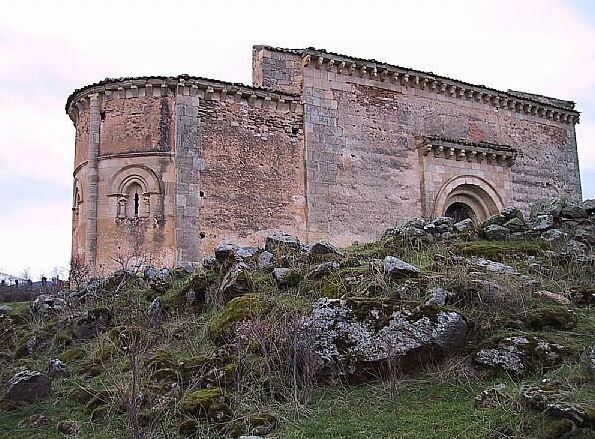 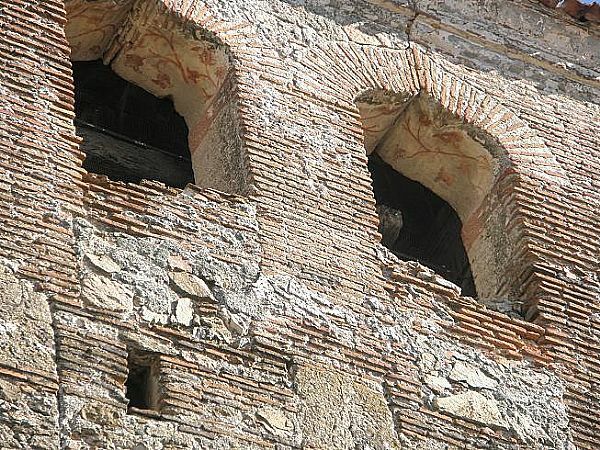 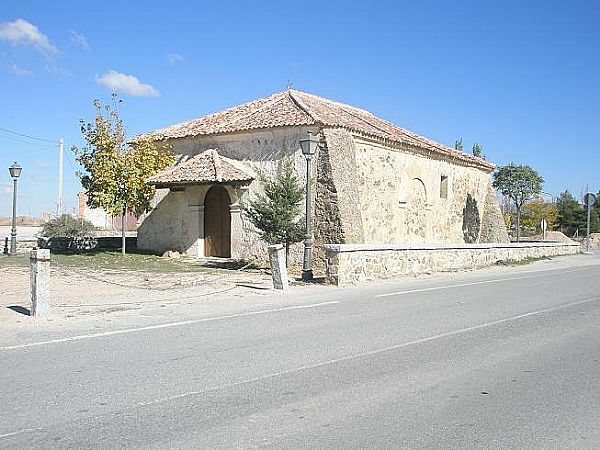 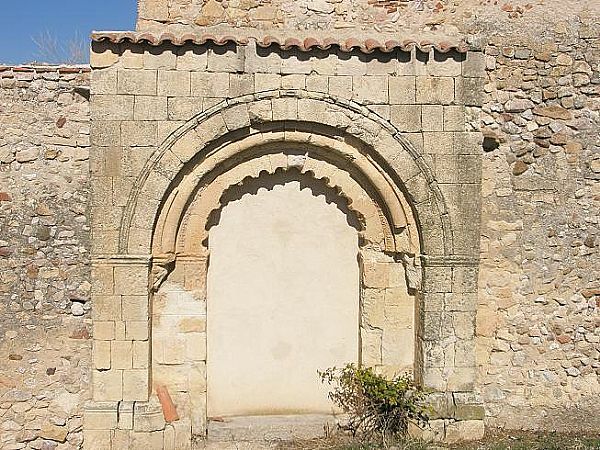 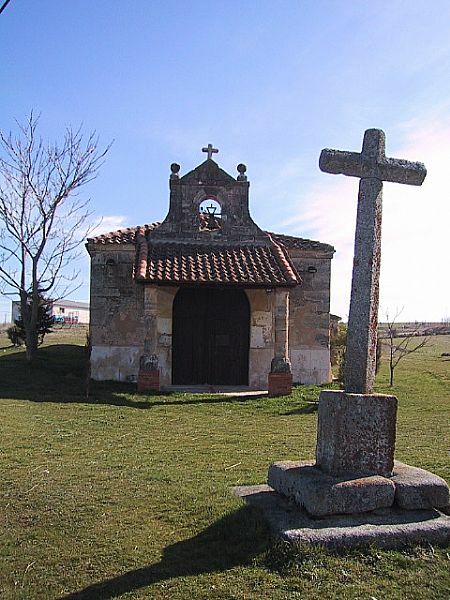 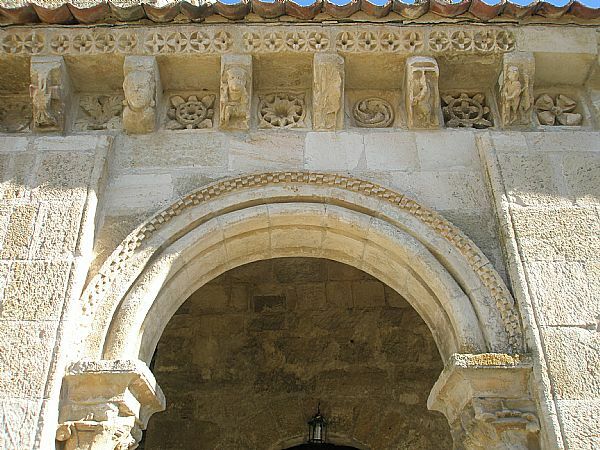 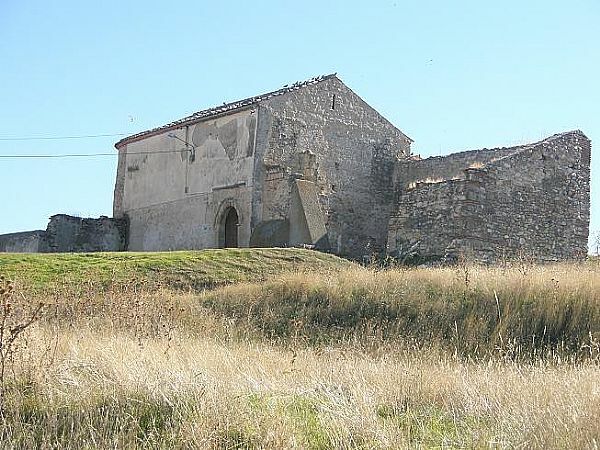 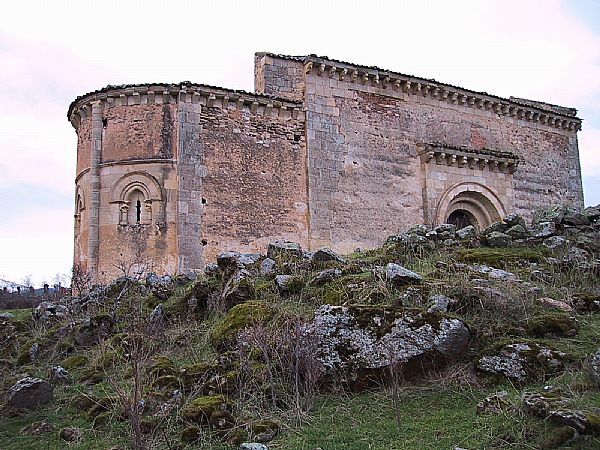 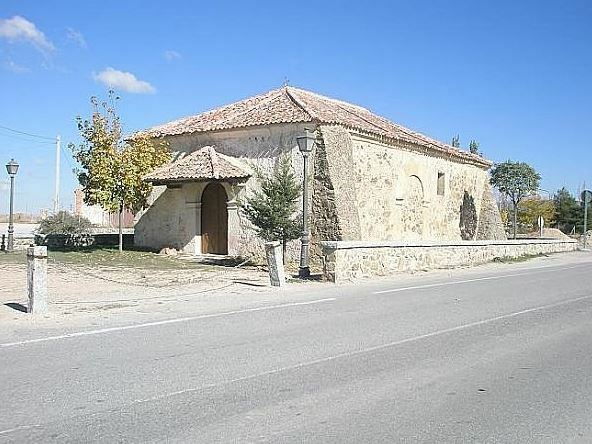 If we visit MADRONA we can enjoy the surrounds of the Church of Virgen de la Cerca, an original Romanic construction with some 16th century restorations. 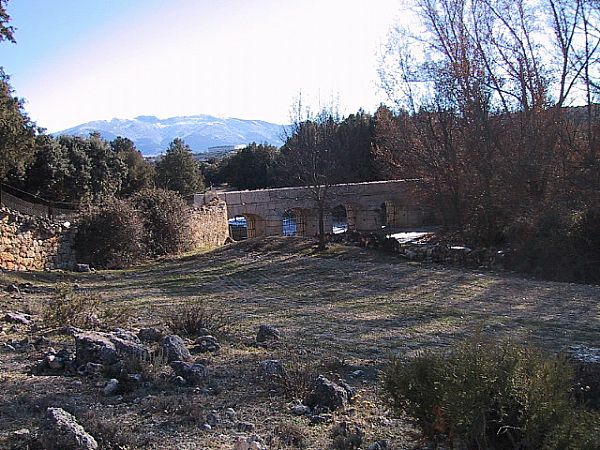 The ruins of the labour house of Guedán, owned once by the Count of Puñonrostro, as well as most of the area of PEROGORDO, may present interesting filming possibilities. 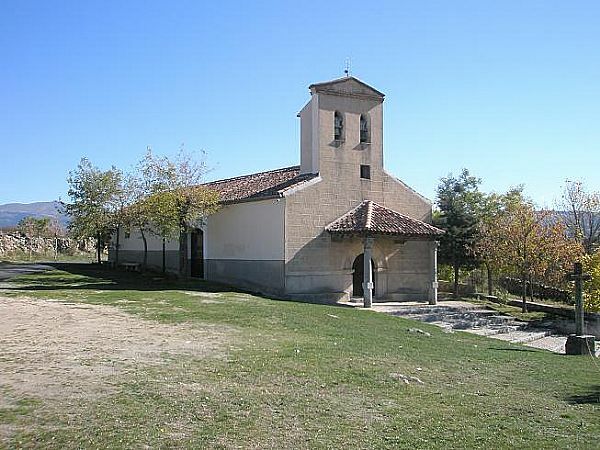 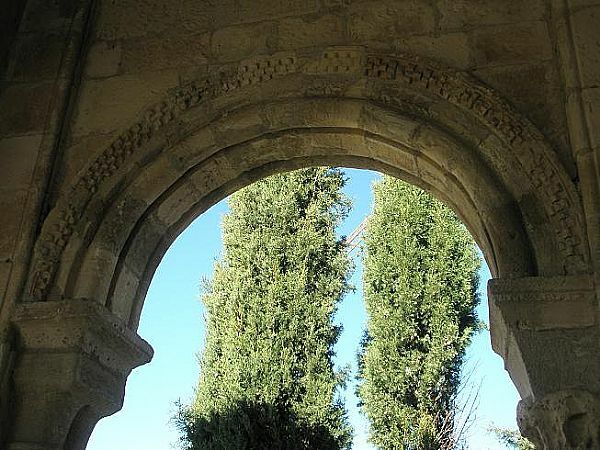 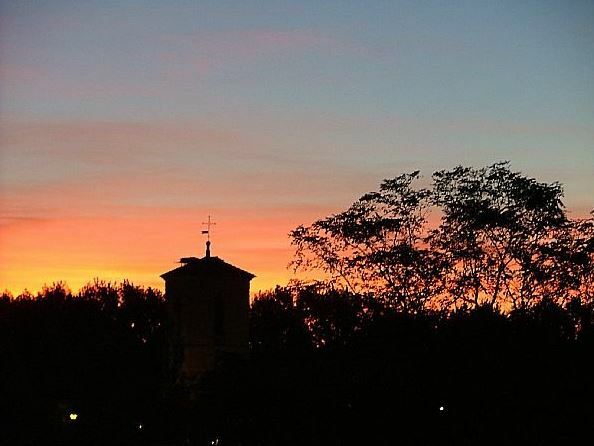 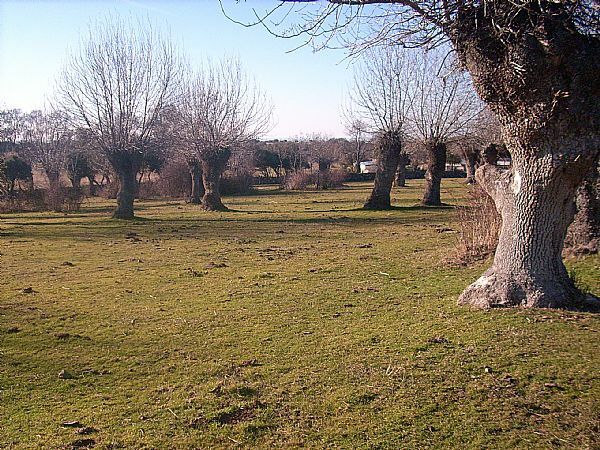 In El Soto, we will find ash trees, ilex and elm trees surrounding the chapel of Santa María del Soto and the modern graveyard of San Sebastián. 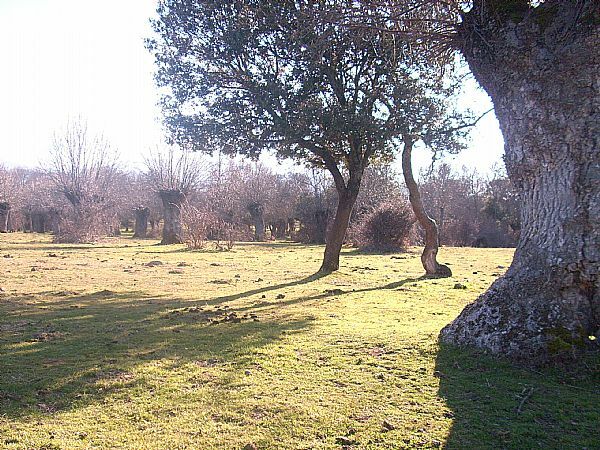 Near the chapel of San Roque there is a Roman road that, after entering the pinewoods of Valsaín, leads us to the province of Madrid. 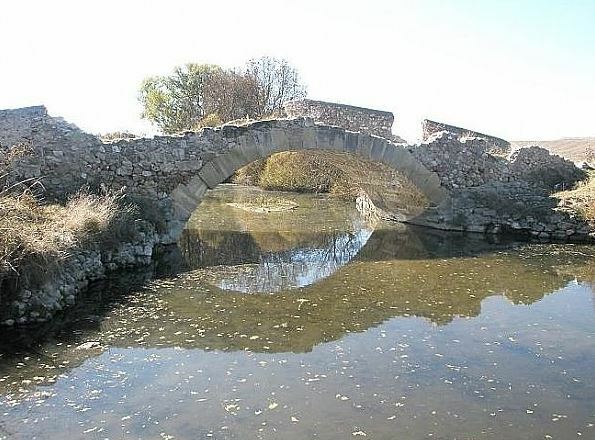 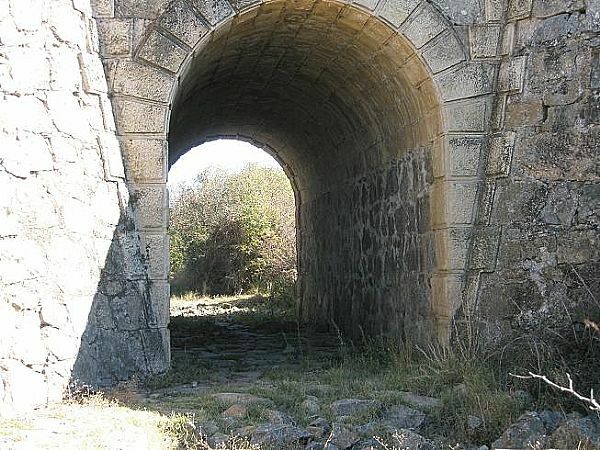 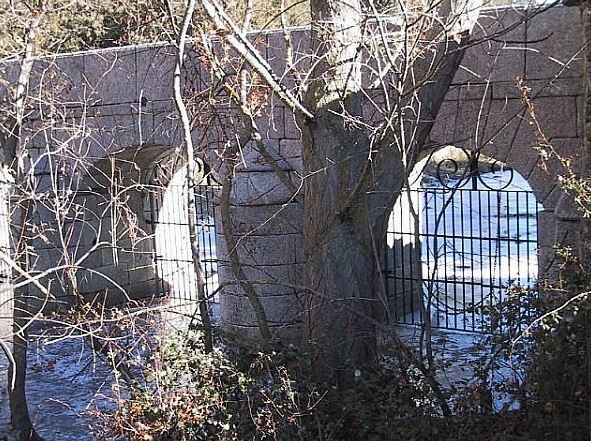 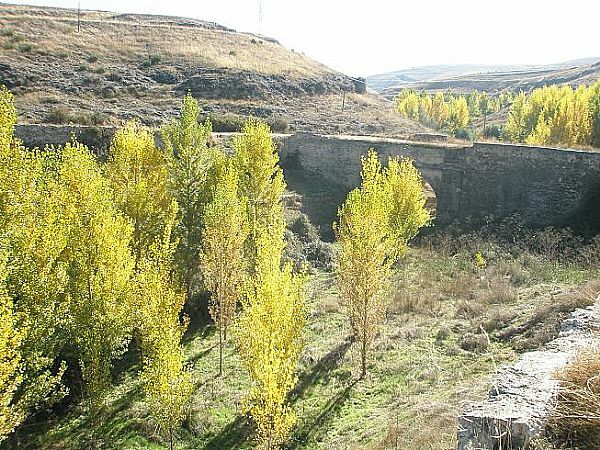 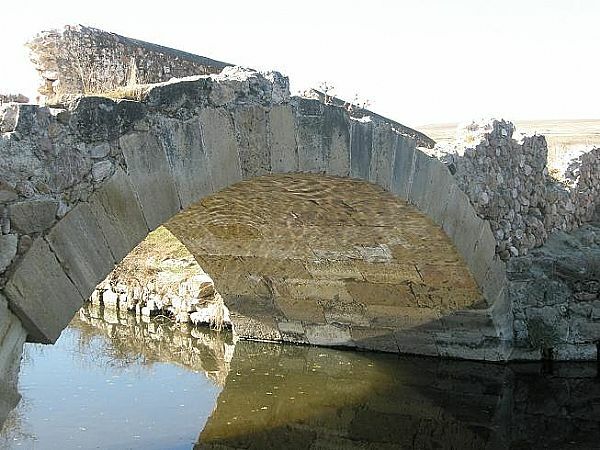 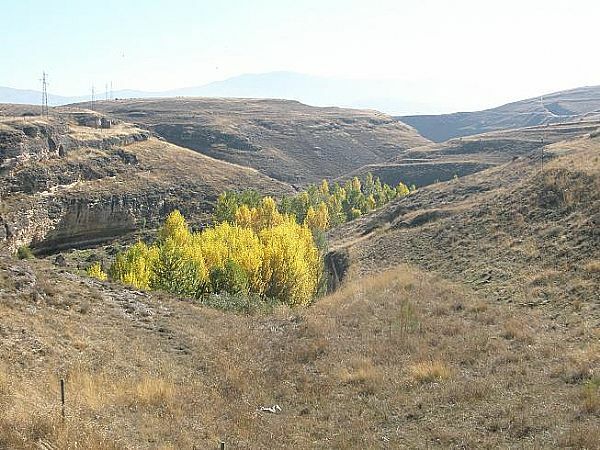 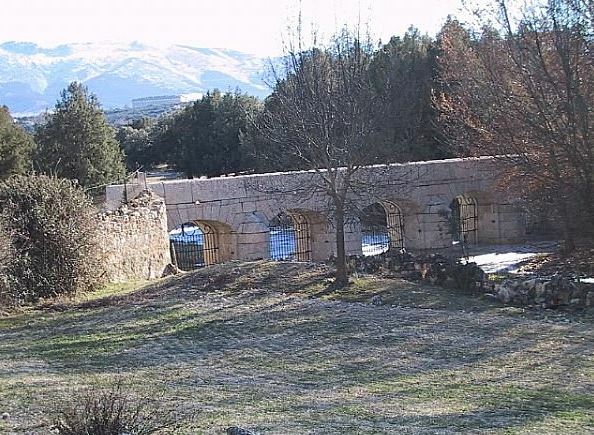 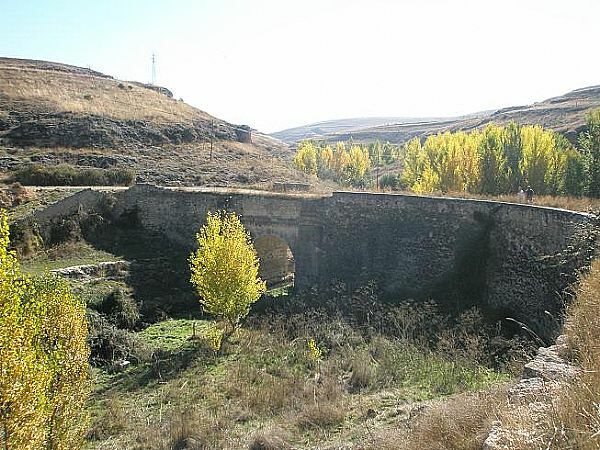 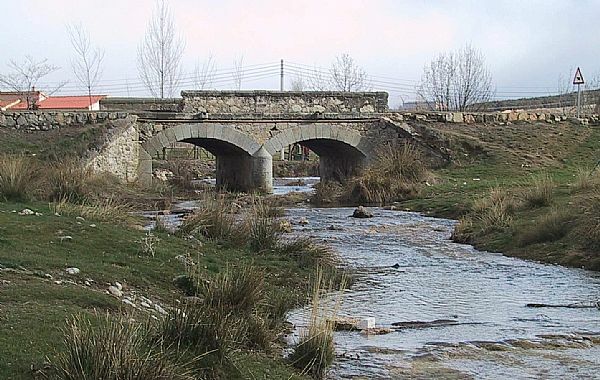 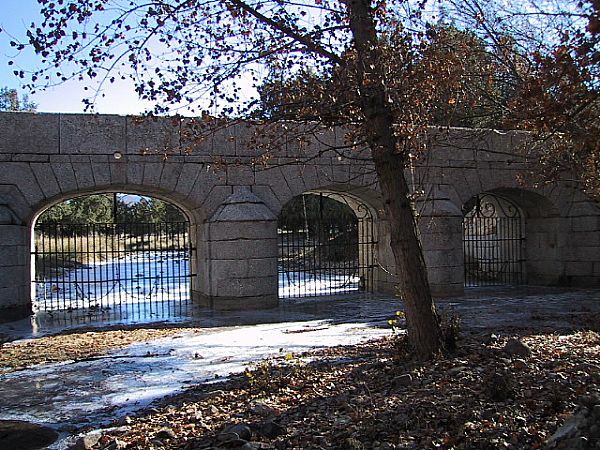 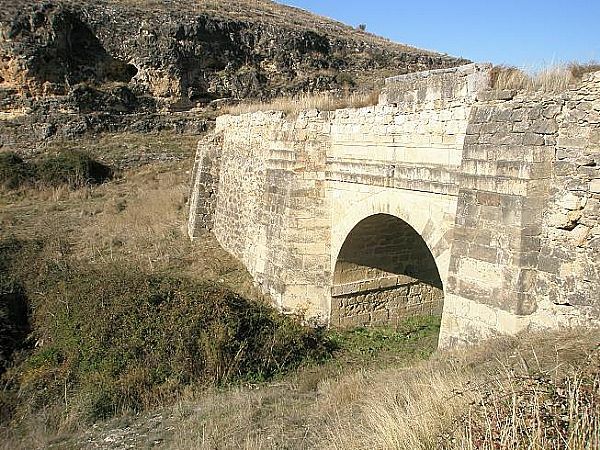 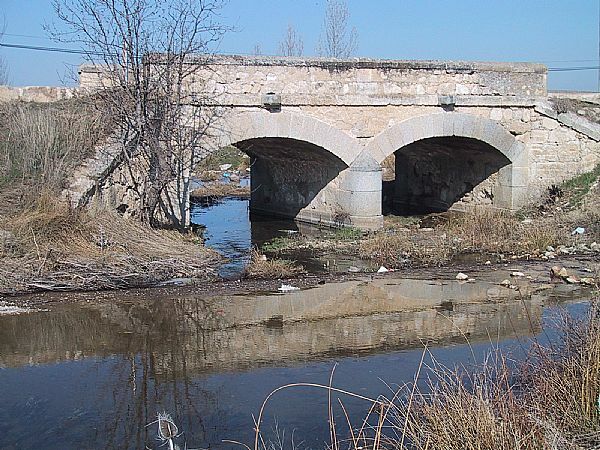 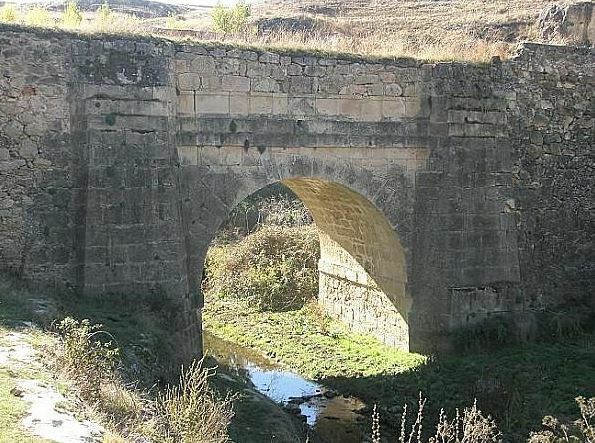 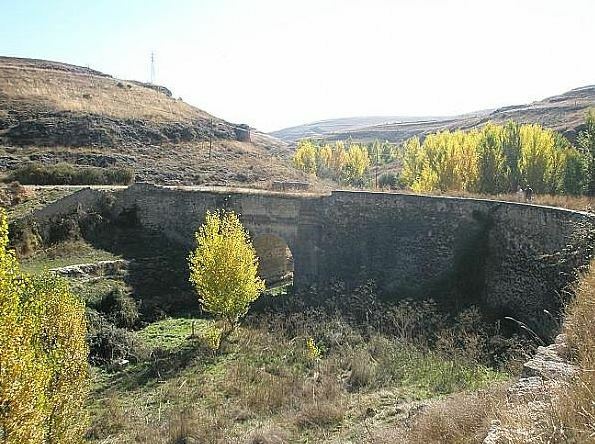 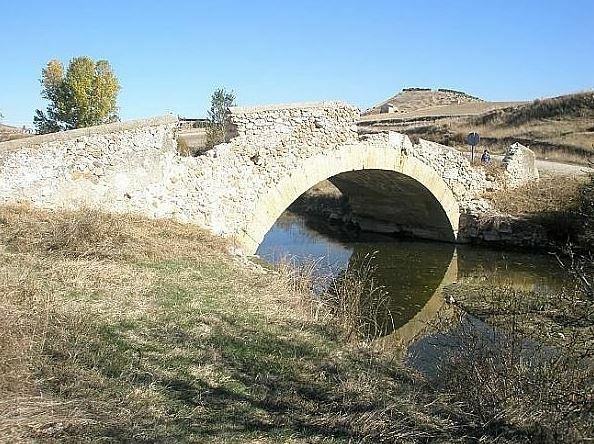 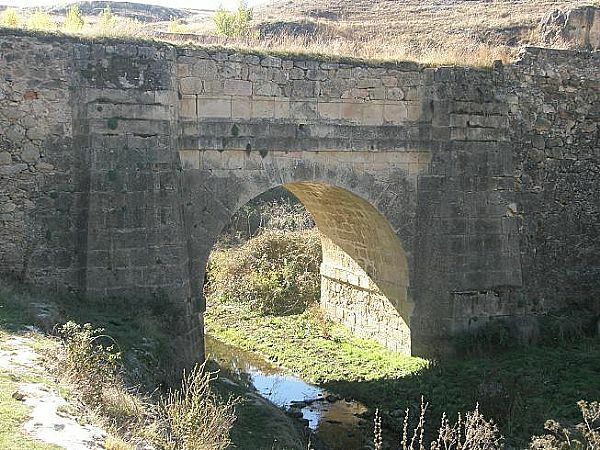 Also from Roman times is the Cacera Real (Royal Irrigation Ditch) also called, Cacera de Navalcaz, that still provides Revenga and Segovia with water; water that comes from the streams of Arroyo Frío or Arroyo Acebeda, and that is dammed some metres down in a reservoir, Embalse de Puente Alta, that is surrounded by large hillsides of pines and oaks. 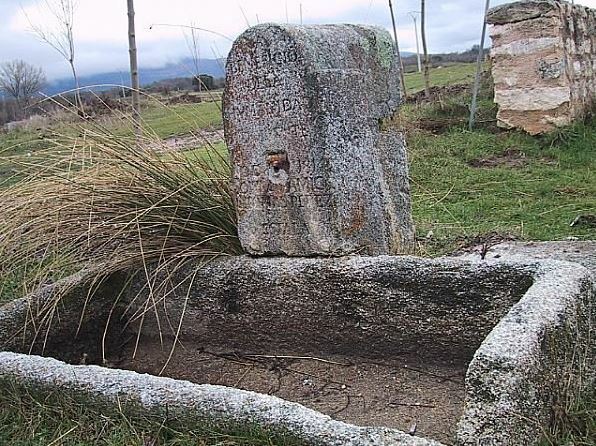 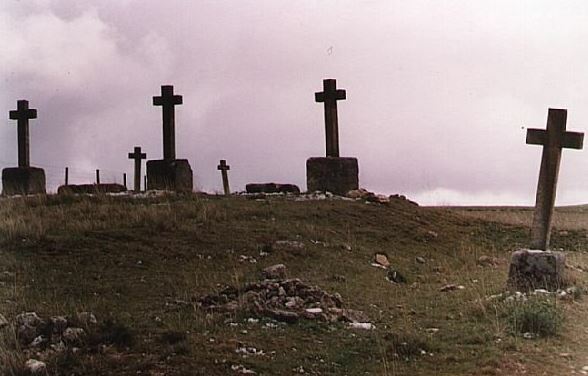 To finish, the closest hill to Revenga, Cerro de Cabeza Grande, shows some bunkers from the Spanish Civil War times, as well as grapeshot remains, that we can also find on the way to the reservoir. 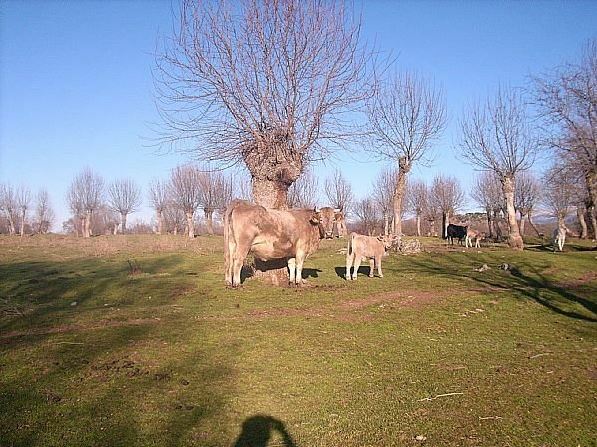 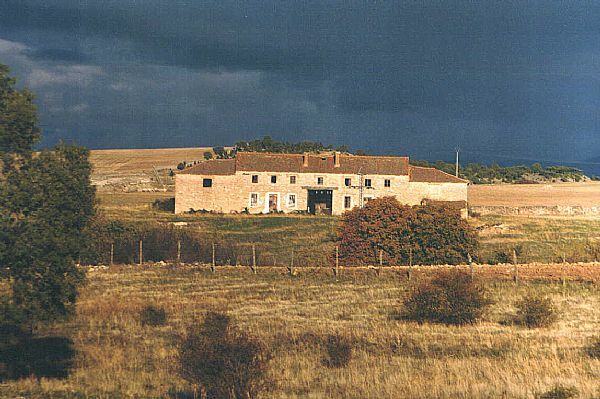 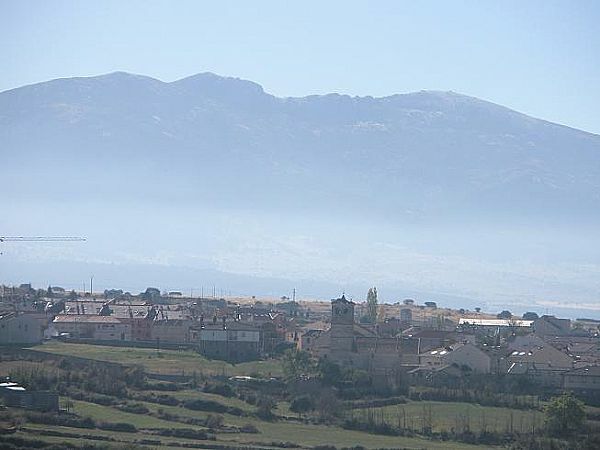 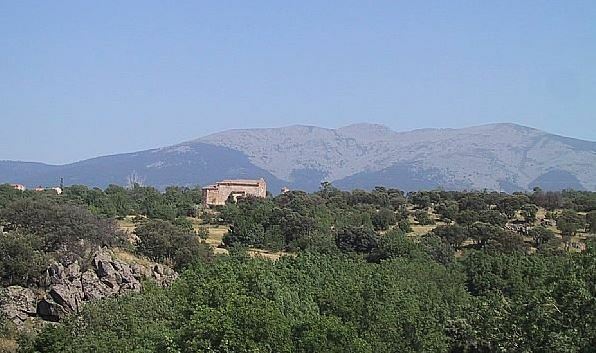 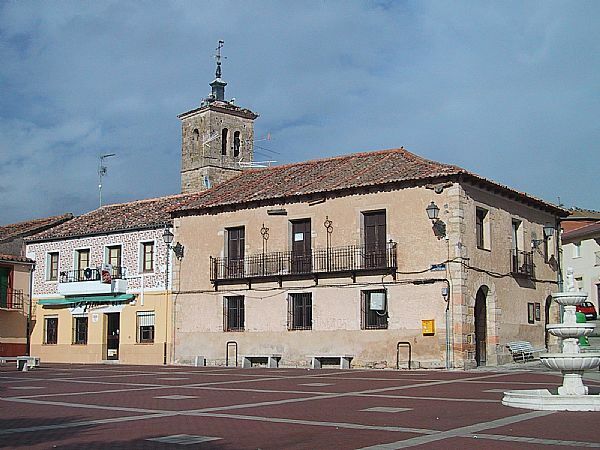 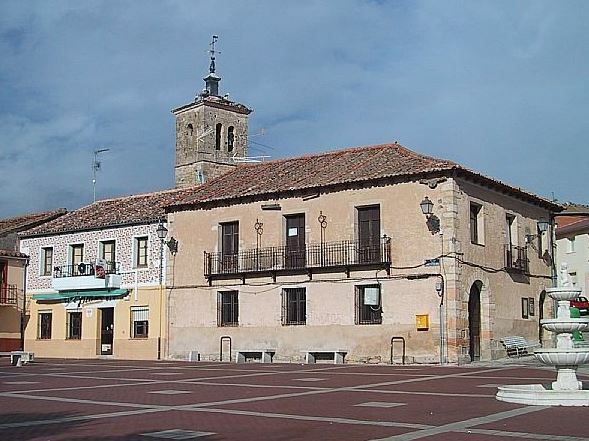 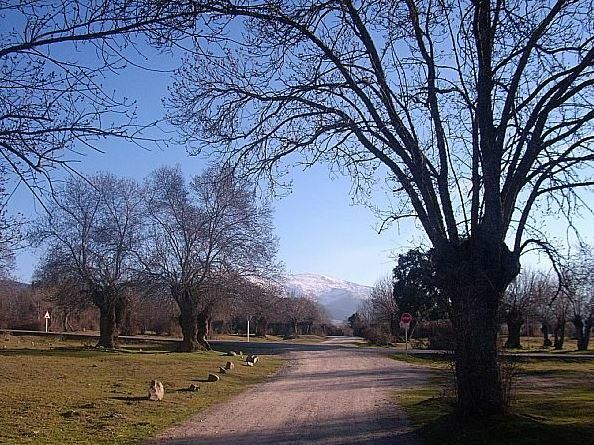 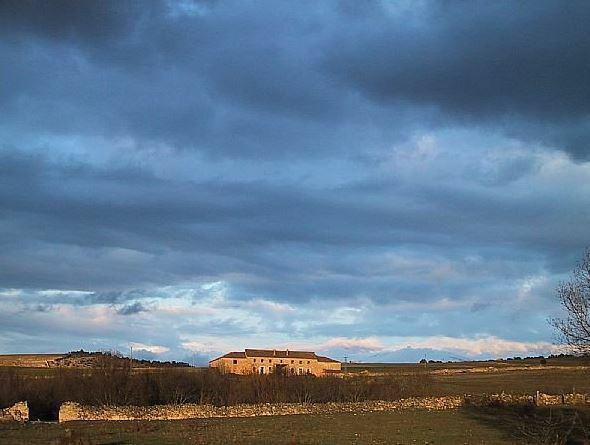 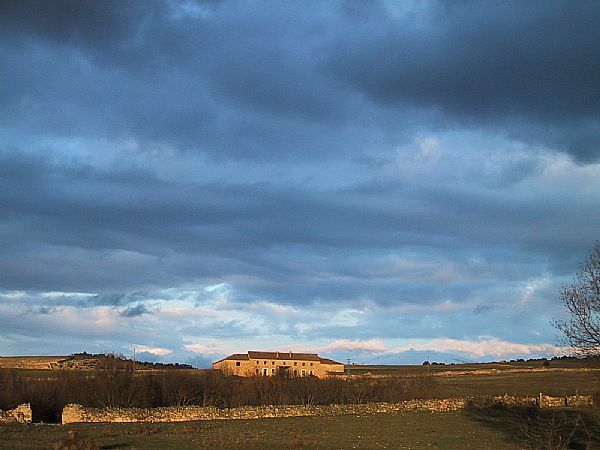 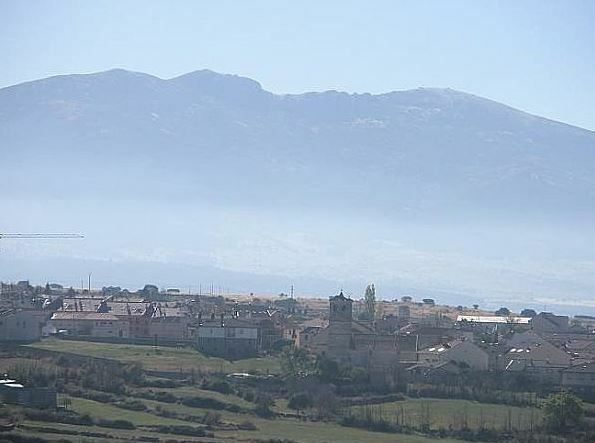 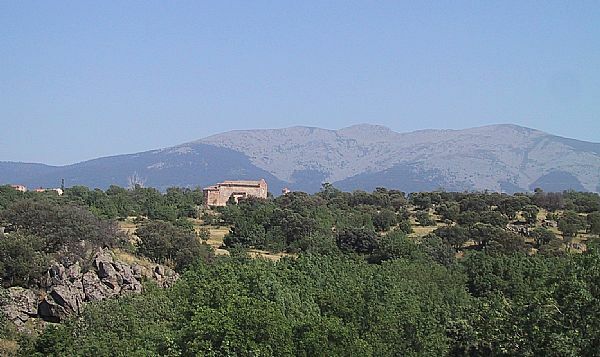 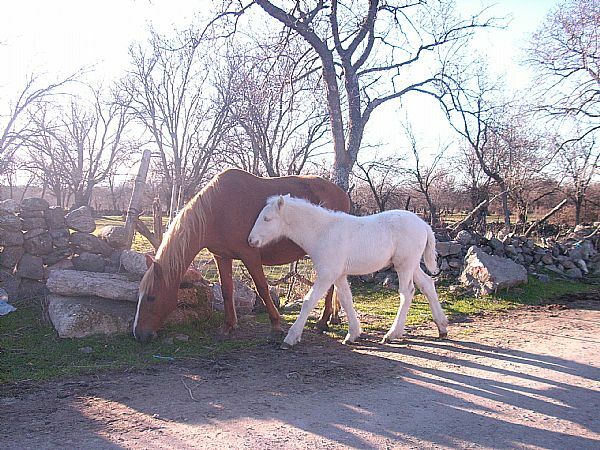 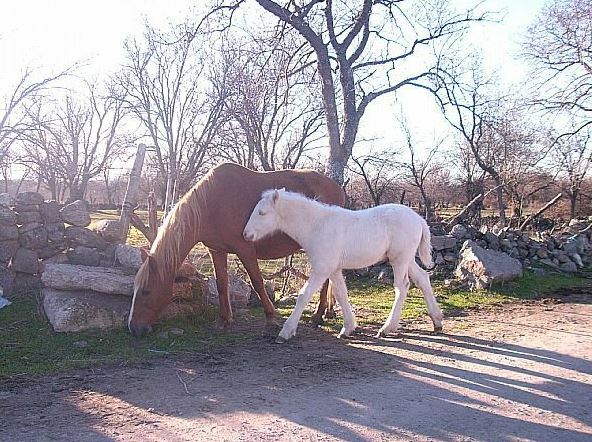 TORREDONDO, with few inhabitants, is sited under the mountains of Montes del Trigo and Montes de la Paja. 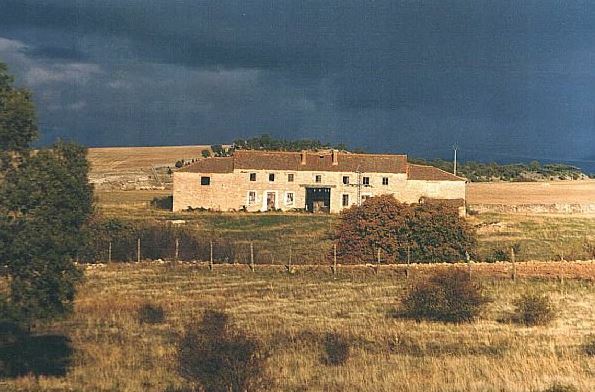 Here there is a modern penitentiary centre that substituted the old prison designed by Odriozola at the beginning of the 20th century. 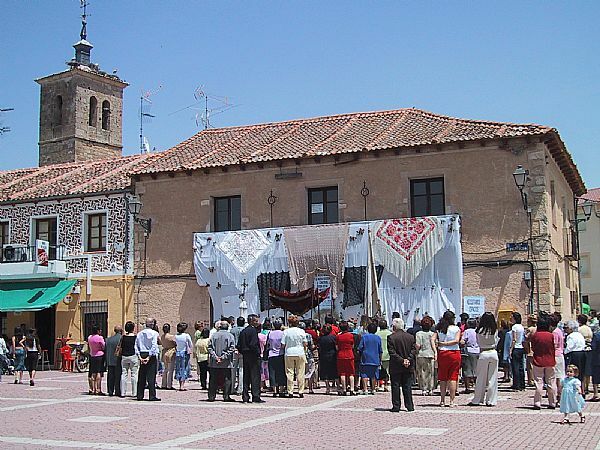 The locality of ZAMARRAMALA, internationally known for its festivities in honour of Santa Águeda, preserves the two farmhouses of Los Lavaderos and Molino de los Señores, currently housing forest centres, industries and hotel and catering businesses. 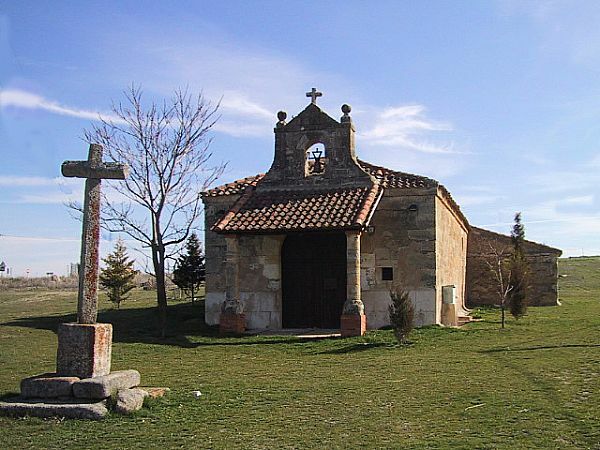 In the high part of the village there is the church of Santa Águeda and the chapel of San Roque, where the views of the city of Segovia are magnificent.